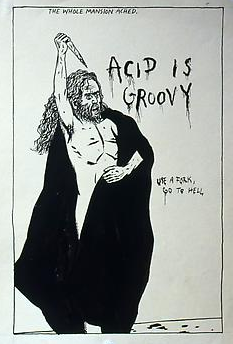 Bleak Bliss: Alain De Filippis - Ton Dieu Ne S'appelle-t-il Pas Ego? 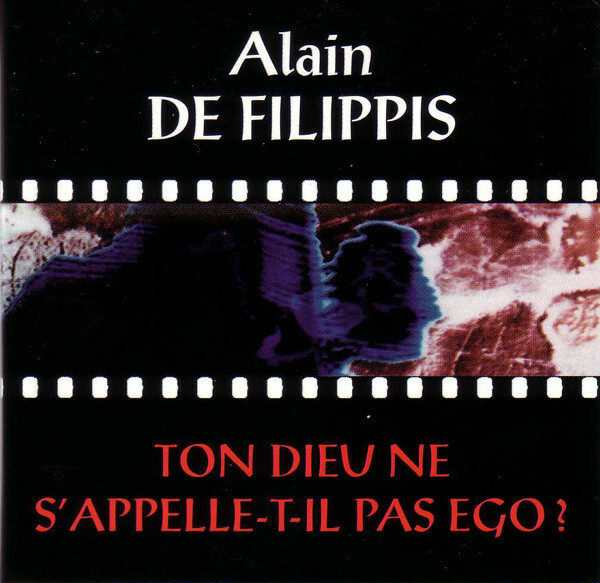 Alain De Filippis - Ton Dieu Ne S'appelle-t-il Pas Ego? Cinematic electronics that ranges from birdsong to crunchy noise. 3" CD released on Metamkine in 1994.
so grateful for all of these Metamkine releases. How many do you have? I was going to get these off a private site, but appreciative to save the ratio there and get them here. Are there any you are missing? Let me know and I can see if I have those available. Lionel Marchetti and Eric Matt have theirs on Bandcamp, we've got them but won't post (obviously) and will direct peeps to the right places when we come to the end of the trail. I've had the rip for ages but it's seriously inaudible ... I'm convinced that the rip has just degraded over time ... I've amplified it various times ... with +5db, I think it sounds magnificent but we've hit the theoretical/aesthetic wall of "do we really interfere with things from a digital source because that potentially changes the artists intent". I've seen a lot of the "inaudible" versions floating around but a definitive rip would be magnificent! If you want my rip, give me your email.